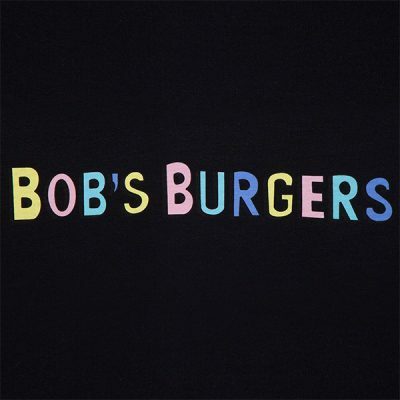 What’s your favorite burger of the day? 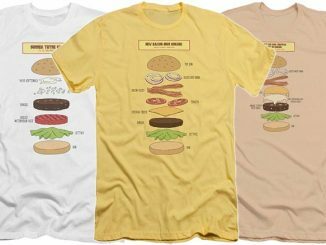 Say It Ain’t Cilantro Burger, New Bacon-ings, Foot Feta-ish Burger, Papaya Was A Rolling Stone Burger, Pepper Don’t Preach Burger, Little Swiss Bunshine Burger, Fig-eta Bout It Burger, Butterface Burger, Totally Radish Burger, I’ve Created a Muenster Burger, Don’t Give Me No Chive Burger, Edward James Olive-most Burger…the list goes on and on and fans of Bob’s Burgers love this ongoing gag. 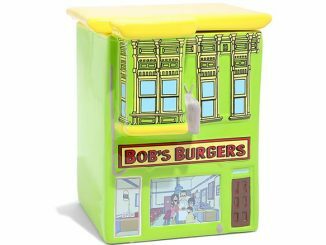 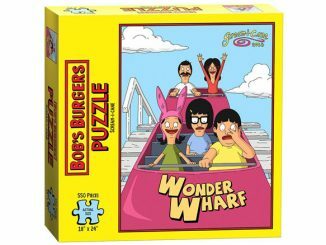 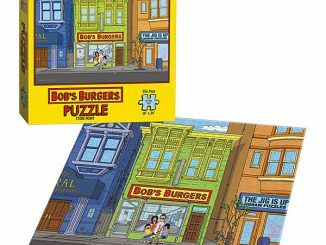 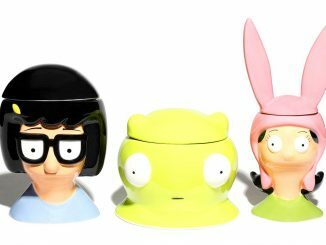 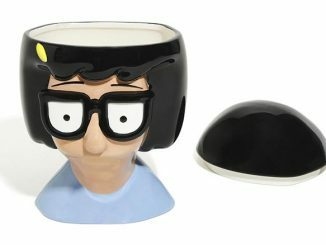 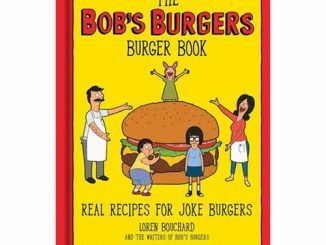 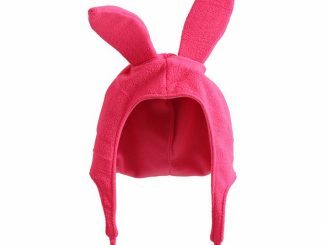 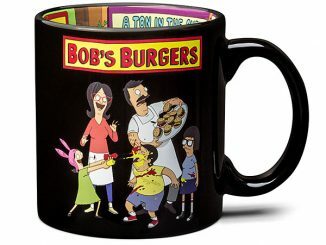 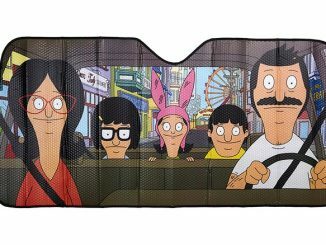 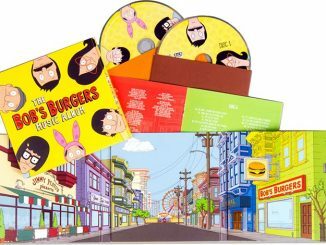 Fans also love Bob’s Burgers swag like the Bob’s Burgers Windshield Sunshade, Bob’s Burgers Monopoly Game and Bob’s Burgers Mug. 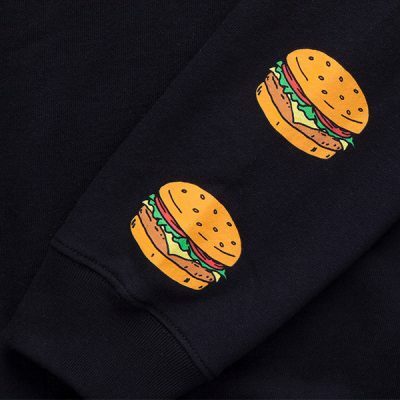 Now you can add the Bob’s Burgers Sleeve Print Pullover Hoodie to your list of must-haves. 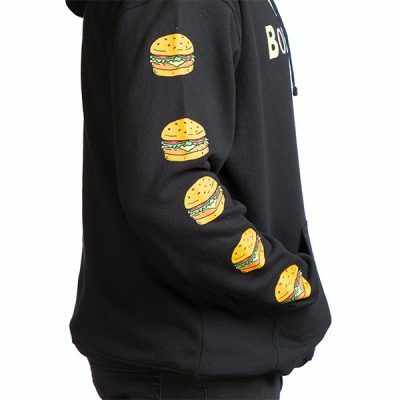 This officially licensed Bob’s Burgers hoodie is made from 100% cotton and features the Bob’s Burgers logo across the front with some tasty looking burgers running up and down the sleeves. 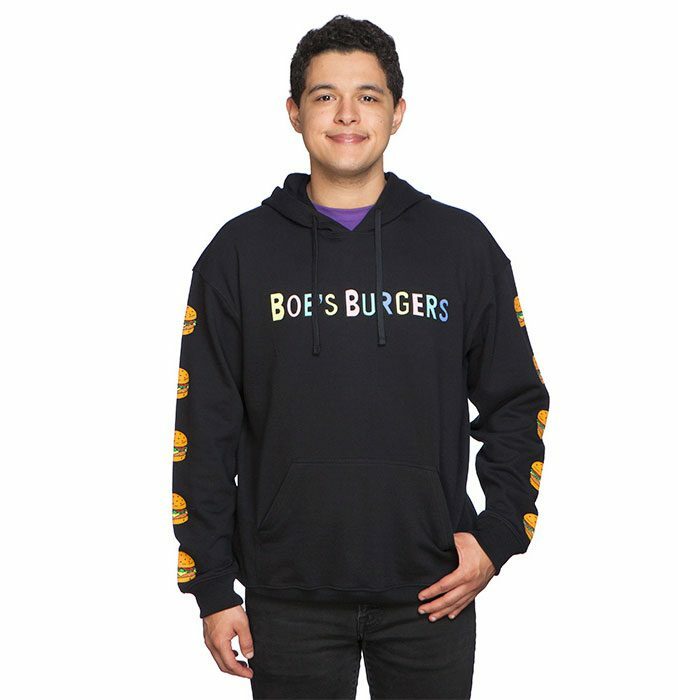 Show your love for all things Bob’s Burgers with the Bob’s Burgers Sleeve Print Pullover Hoodie from ThinkGeek.com.